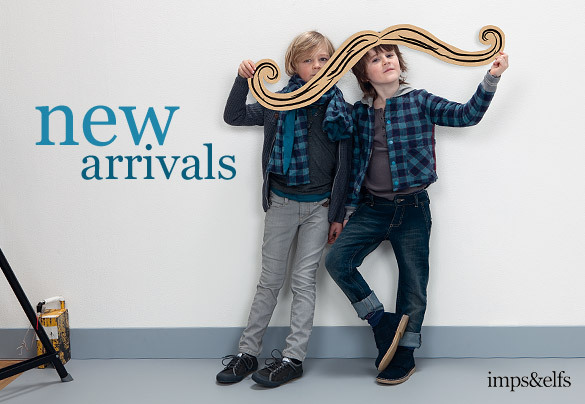 Imps & Elfs originated in 1997 as “a modest children’s label without frills and fancies, which concentrates on the shape of the child”. Fons Cohen is the owner and Jacqueline Streng the designer. The ‘imp’ is in the detail. The design of products should accentuate the beauty of the child instead of overruling it. Each and every product design should be born out of functionality. 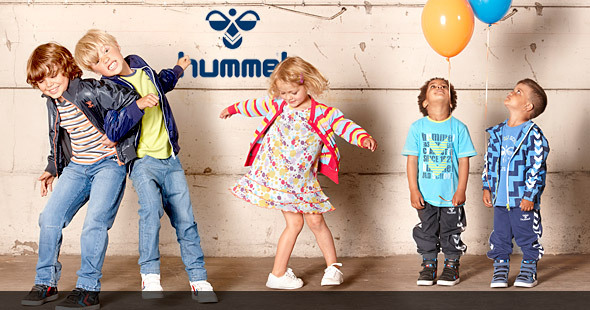 Hummel is a Danish street / sportswear brand which was very popular in the seventies, Hummel kids clothes offer retro designs, many of which are little versions of the Hummel clothes for adults. High quality and cool design is what you get when you buy a piece of history from Hummel. 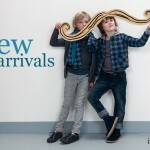 Hummel designs fashion clothing and footwear and their kids clothing has a classic and retro feel that almost everyone loves.